BioZyme believes wholeheartedly in junior livestock programs, and invests a great deal in supporting exhibitors, especially at key summer events. 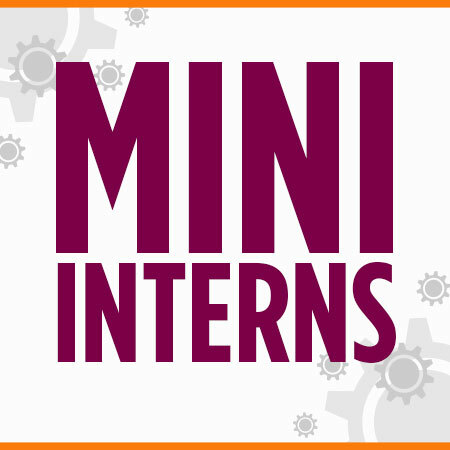 At least 9 Mini-Internship Positions Available! The BioZyme Sure Champ Mini Intern a student looking to gain experience in on-site PR, social media and marketing through livestock shows. The candidate is required to be able to think of the box, execute a marketing plan, engage in social media, and be familiar with the general care of livestock. The intern needs to be a well-rounded individual who can work with multiple parties and represent the Company in a professional manner. BioZyme will select at least one mini-intern per junior national event listed in the Internship Details and Eligibility Requirements document. Applications must be received on or before May 10, 2017. 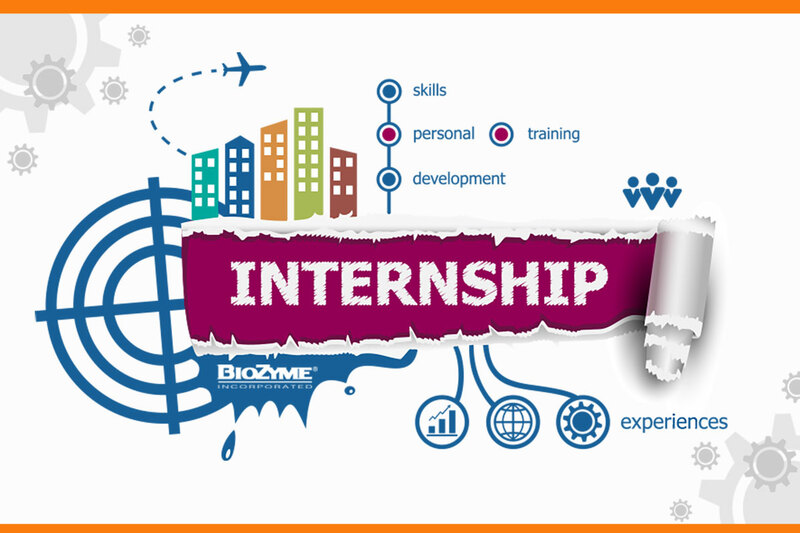 For more information about the internship, please contact Crystal Blin at (816) 344-5772 or email cblin@biozymeinc.com.